As an independent hearing aid specialist and professional practice, we can provide you with hearing assessments and unbiased information on what hearing aid best suits your needs. 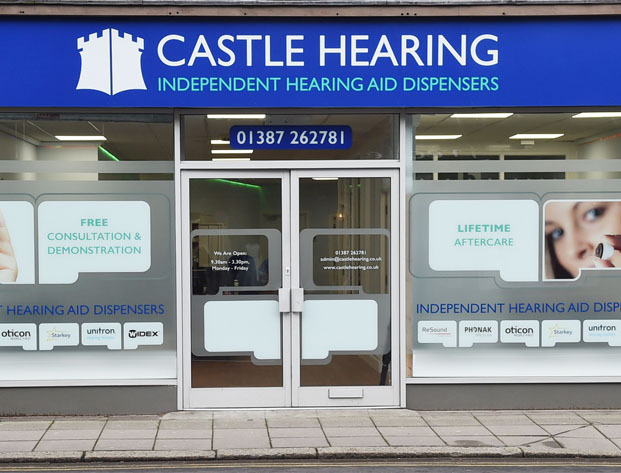 At Castle Hearing we understand that all our customers have varied hearing requirements. Our comprehensive range of hearing aids allow us to offer a variety of solutions. We strive to provide our customers with competitive prices for all of the top hearing aid brands and are proud to offer a friendly and professional service. As an independent hearing aid specialist and professional practice, we can provide you with hearing assessments and unbiased information on what hearing aids best suits your needs. We strive to provide our customers with competitive prices for all of the top hearing aid brands and are proud to offer a friendly and professional service. We understand all our customers have varied personal requirements. 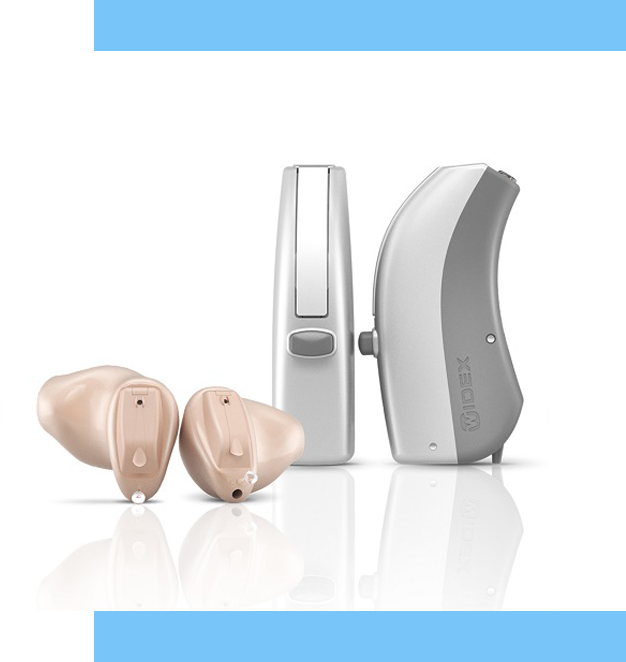 Our comprehensive range of hearing aids allows us to offer a variety of solutions. We offer a complete after-care program with continuous support, a repair service and a minimum two year warranty on our hearing aids. Your hearing consultation will be conducted by a qualified Hearing Aid Audiologist, registered with the Health and Care Professionals Council (HCPC). We have a network of locations that allow us to meet you in person and provide you with personal hearing aid advice.View the map to locate the branch nearest to you. Alternatively follow the link to our contact us online form.